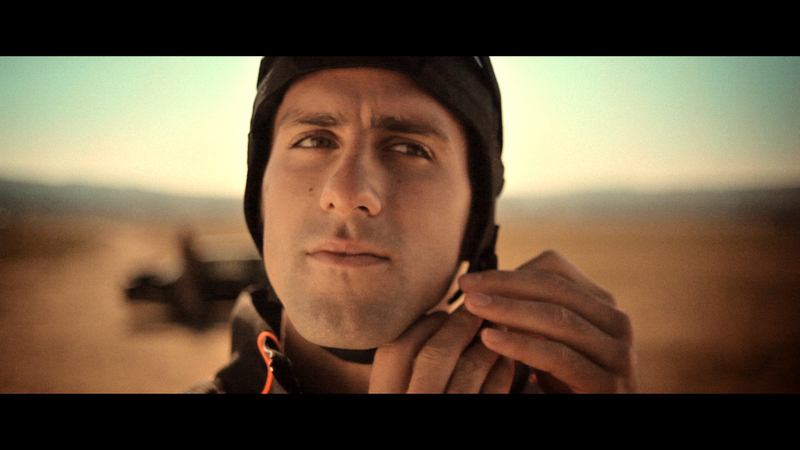 Bonus: Remember that vid that daredevil Novak Djokovic shot a couple of weeks ago for HEAD? 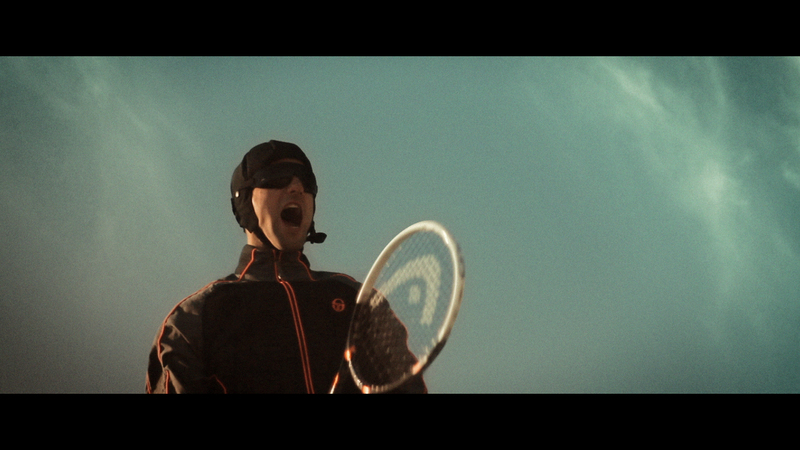 Well we grabbed a couple more screen shots from the racquet co because they’re just that good. 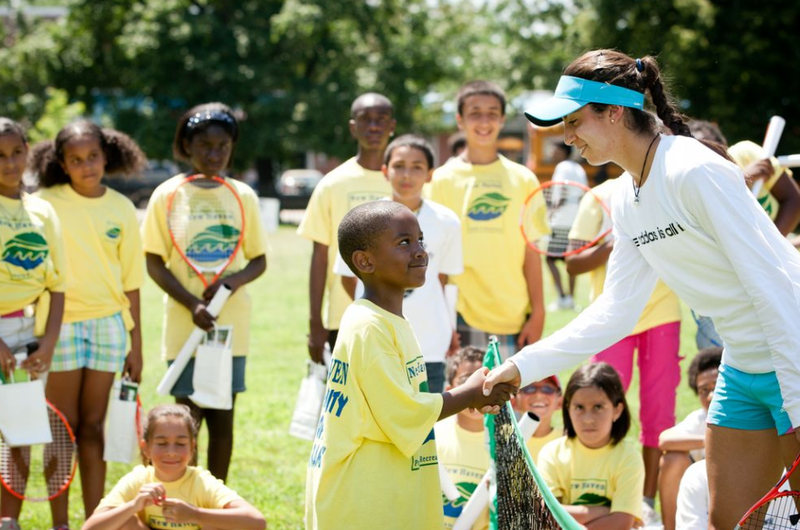 Can Nole wear that hat on the court sometime? We dig the chin strap. tsf podcast: nole flies, doubles (is in) trouble and oh where can the williamses go? The next installment drops March 21. We’re staying tuned. do you know what’s in YOUR tennis ball? 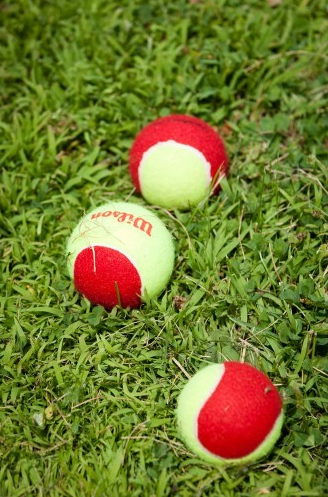 ‘Tis true: we’d never really thought about how the felt stays on those balls. Apparently, with gallons and gallons of glue. 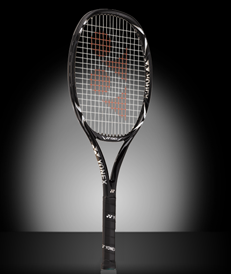 Remember the Wilson BLX Blade that we spotted in the city back in September? It’s still been on our mind. The series of Six.One Blades that Wilson has put out have been high quality as a pack, and we’re giving thumbs up to most of the collection. 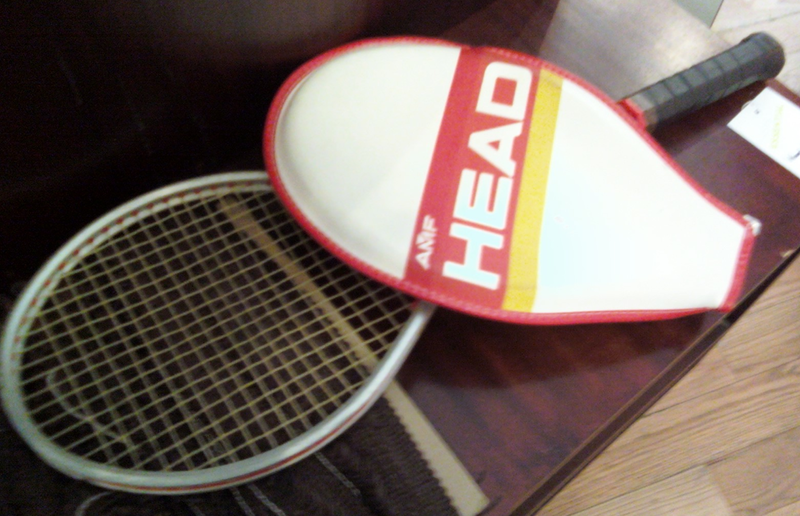 The racquet has a “classic Wilson feel,” which means that you get pin-point accuracy and a good connection with the ball, especially if you want to hit consistently from the baseline. Below the Six.One Tour BLX. And how can you not dig the tan-colored grip on this baby? Classic, indeed. 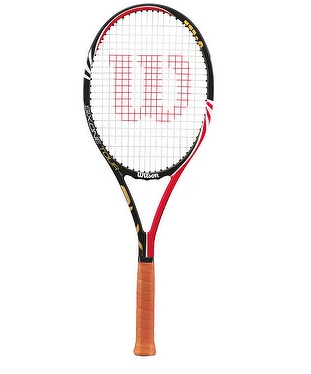 Buy it: on TennisWarehouse for $199. If you want a racquet with a little bit of a different feel from the Wilson but still the same results, we’re digging Yonex’s EZONE, with a 100-inch head and a 27-inch length. Big-hitters like Monica Seles have favorited these racquets for a simple back-swing and a frame that the ball bounces off of. 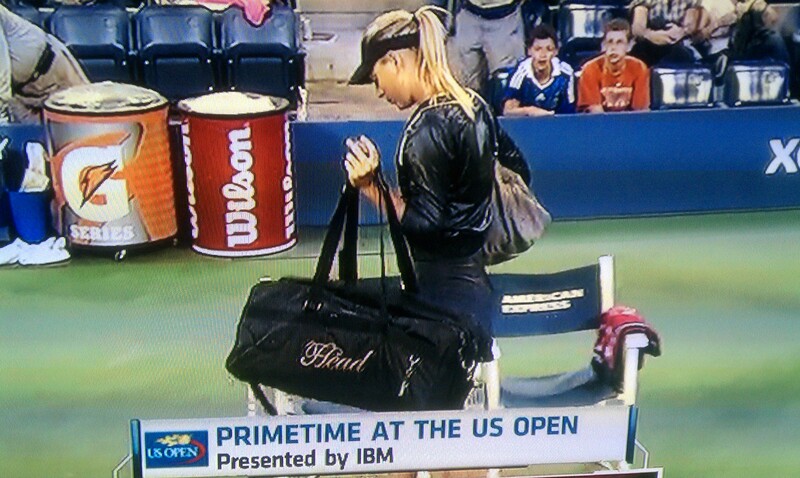 Buy at TennisExpress for (also) $199. See our kids’ picks after the cut. Agassi unplugged: This Andre Agassi video from HEAD touts the former pro’s tennis superpowers — filmed with no special effects. 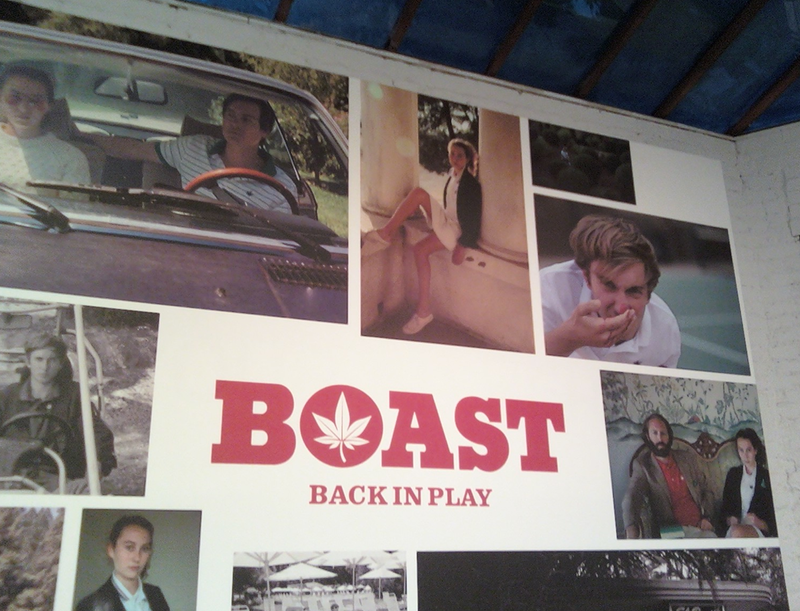 The back wall at the Boast party this past week in NoHo was covered in stylish, old-school photos aplenty. The re-launch party – cleverly tagged “Back in play” – was at the art space 40 Great Jones. 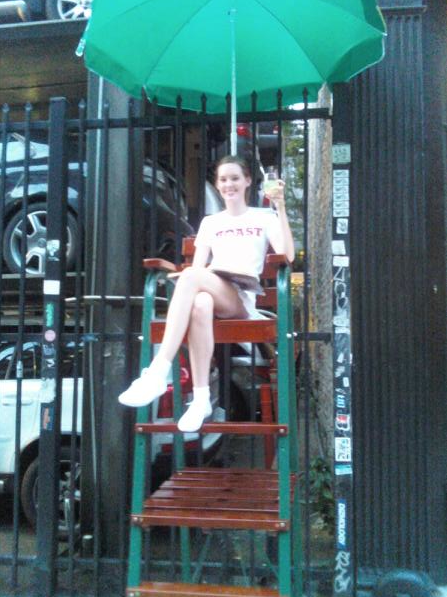 A model holds court (or street) outside the Boast party in NoHo. She was sipping on a Southside cocktail – oh so delicious! 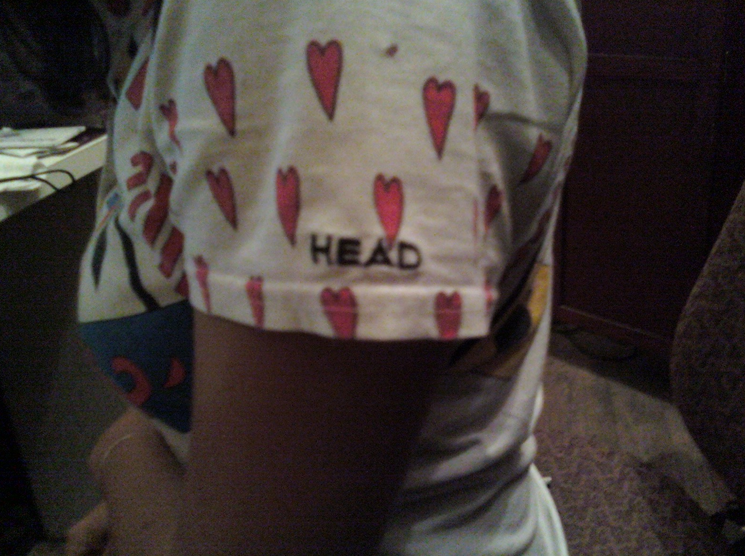 A few months ago, my co-worker walked into the bookstore sporting a HEAD t-shirt, vintage style. Needless to say I dug her digs, and the small HEAD logo on the side of the tee caught my eye right away. 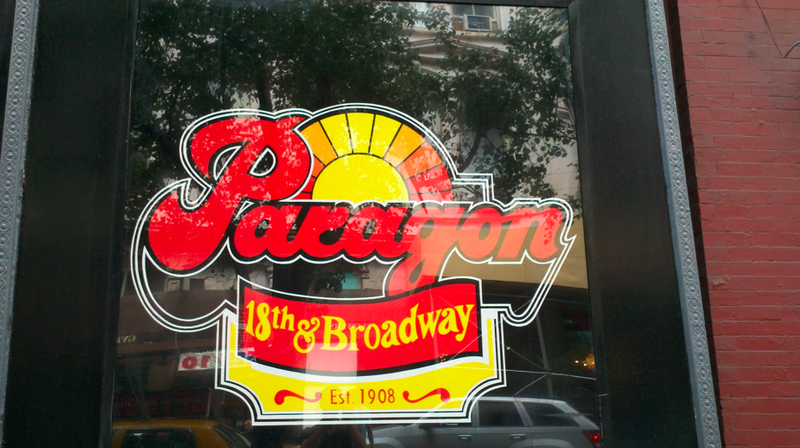 The tee itself was purchased at Beacon’s Closet, one of my favorite New York second-hand stores, located in Williamsburg (and Park Slope). 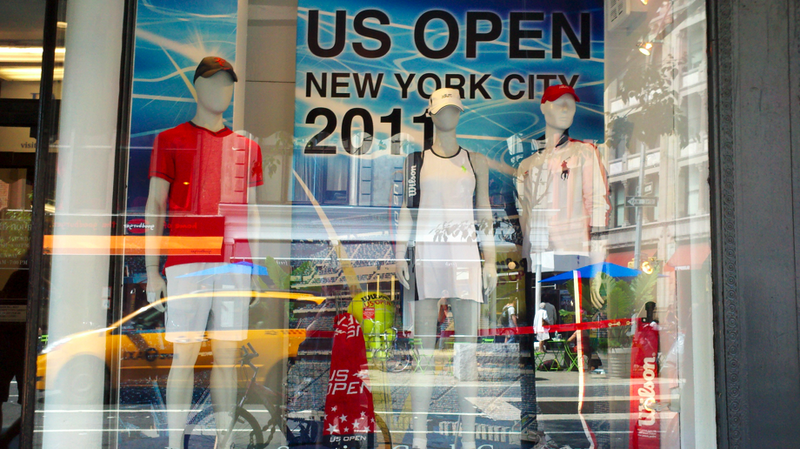 It also brought to mind the ’80s Tennis Fashion web site that we all at TSF hold dear to our hearts. A couple more shots of the HEAD wear after the cut! 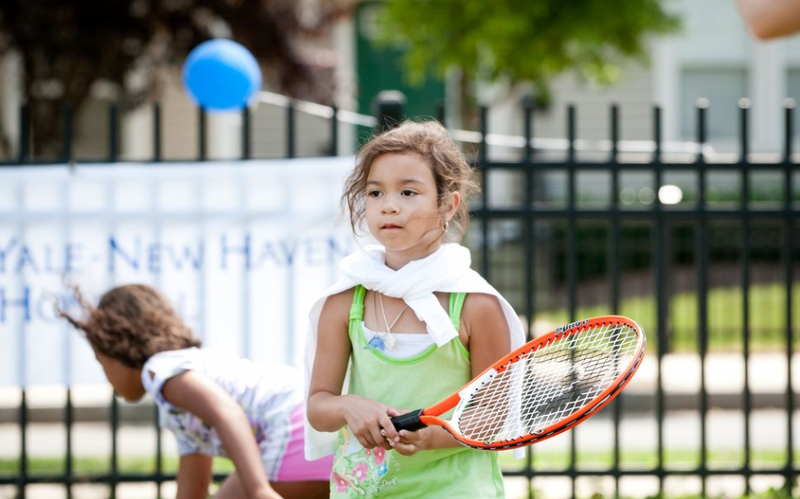 Look out for a total of six flash-based “tennis lessons”, released about once a week. Much like the hammy Serbian, these shorts should be taken with a grain of salt. Watch ’em and you’ll know what we mean. HEAD got on the orange express when they rebranded earlier this year.